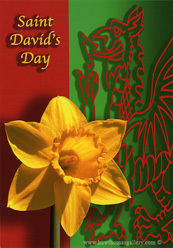 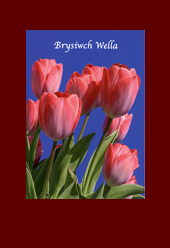 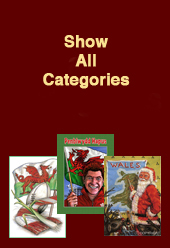 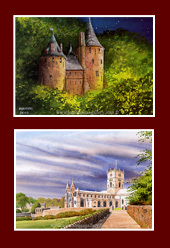 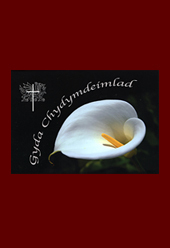 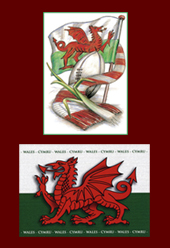 Here in our Welsh Greeting Card section you will find a variety of cards including Birthday Cards, Christmas Cards, Blank Cards, and St David's Day Cards. 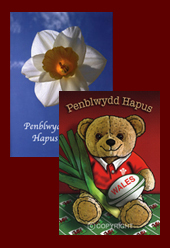 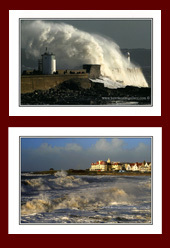 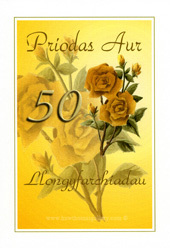 Many of these greeting cards are bilingual in both Welsh and English. 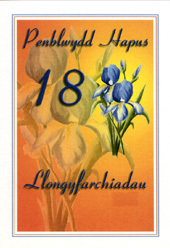 If you are ordering between 1 & 12 cards then the cost of delivery to an address in the UK is only £ 1.75. 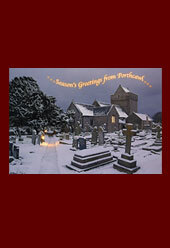 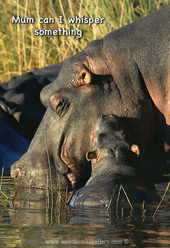 Please ensure that you have read our 'Delivery costs & site info' Page. 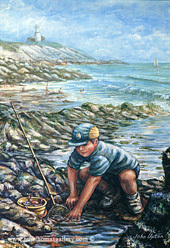 Click on the images below to be taken to view items within that catagory.